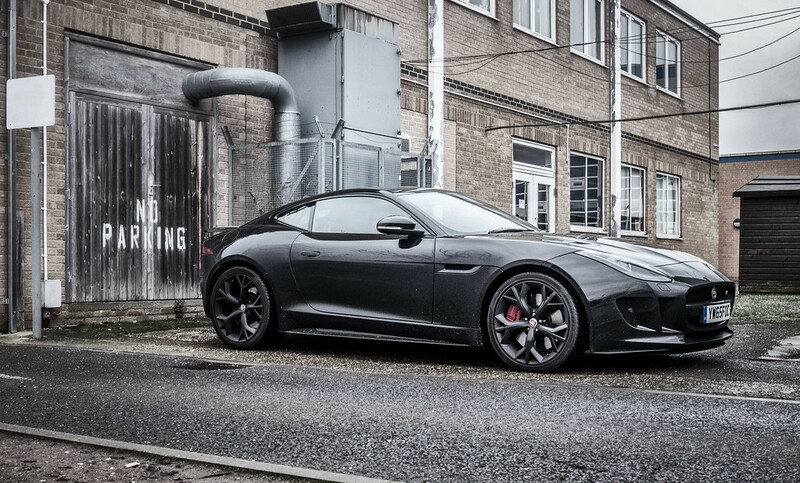 Post pictures of your Jaguar FType here! Stunning photos, car looks absolutely spot on and detailed to a very high standard ... your handy work? Thanks, the car was quite new to me and still very clean so I just gave it a quick wash and polish before shooting. Also I did a few bits when processing the pictures to enhance the shine. Its very COMMON to show 'rear quarter' pics of F-Types..
ITs good the cops can't read your license.. ..it does say "NO PARKING" .. I'm just a rebel without a clue. It's good the cops can't read your license.. ..it does say "NO PARKING" ..
Jaguars aren't parked, they're resting. Was at the top gear track yesterday for a lovecars event. Unfortunately that was the one day where it decided to bucket down with torrential rain making the drag strip more of a swimming pool. Had one race against a Rolls Royce Wraith with a 6.6l V12... unfortunately I did not win! Got some good photos though, and a few more runs on the track later on. Getting grip off the line was tough in those conditions.